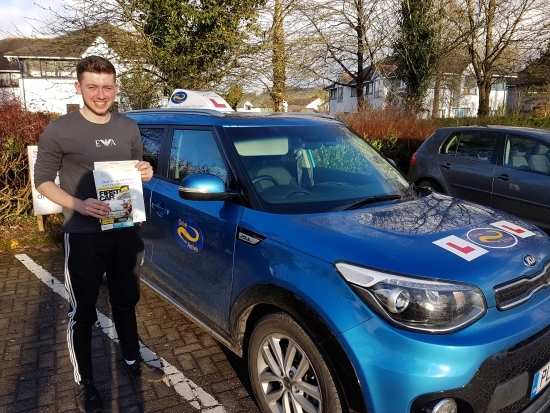 A massive well done to Dylan who passed his test today first time. A great start to the new year. Enjoy driving and thanks for choosing Drive to Arrive.